Stephen has more than 35 years of experience in the financial service industry and he is a Registered Investment Advisor Representative with Lincoln Financial Securities Corporation, a FINRA member firm. 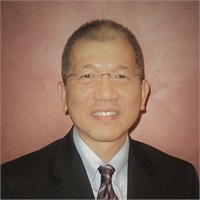 He is also a Certified Financial Planner Practitioner (CFP™) since 1987. Stephen received a Bachelor of Arts and Masters in Business Administration degree from the University of Houston. 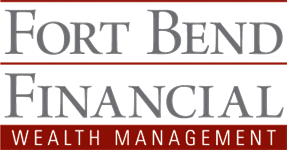 In 1996, Stephen and Bridget Yeung formed Fort Bend Financial Associates, a financial services firm specializing in wealth accumulation for individuals. He has been a resident in the Houston area since 1975.